WAIST HIGH: Insert Funny Title About "Blood Alcohol" Level. Insert Funny Title About "Blood Alcohol" Level. 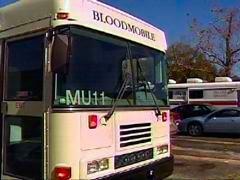 Driver of Jacksonville Florida bloodmobile charged with DUI.